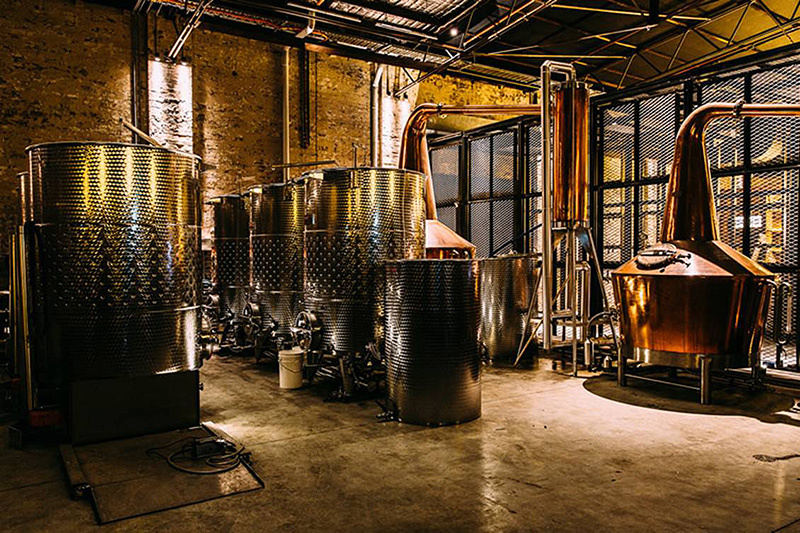 ‘Distillery 3’ engaged Highgate to Project Manage the work to create the first distillery in Sydney in 160 years. 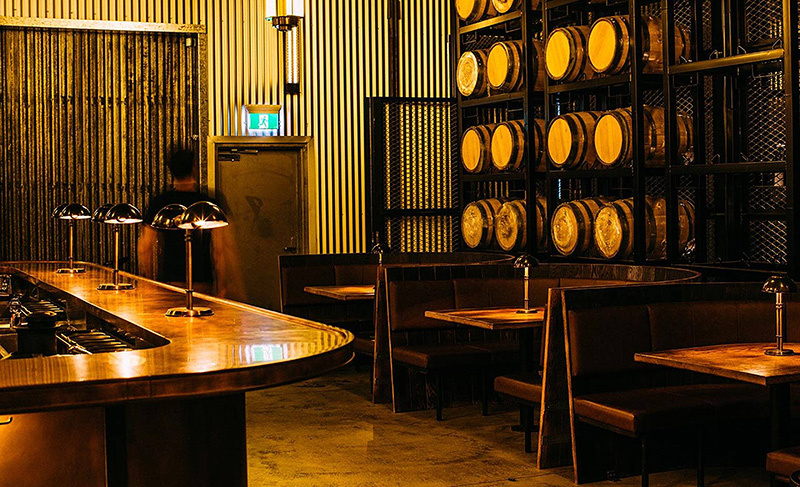 The project entailed the conversion of an old warehouse in Alexandria to create a very bohemian space comprising a distillery and atmospheric bar. 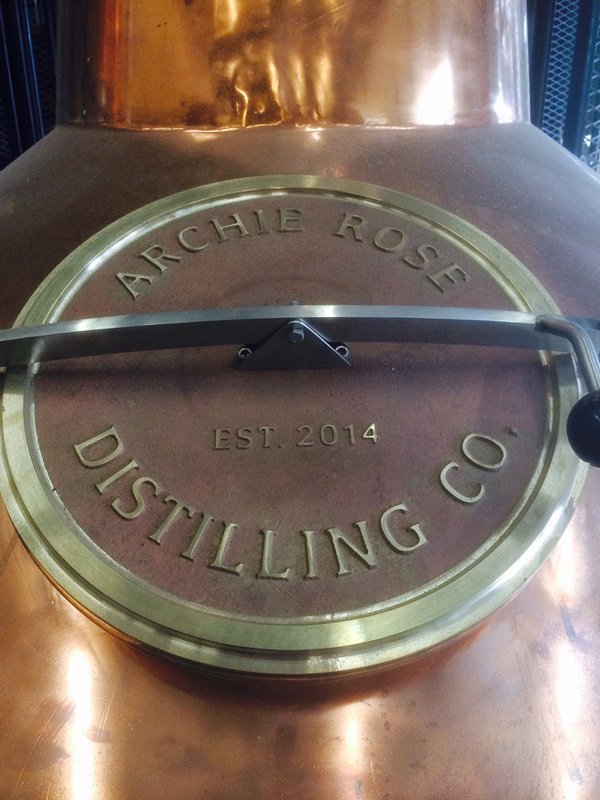 Copper stills were manufactured in Tasmania and installed with much care to ensure they were not damaged during construction. 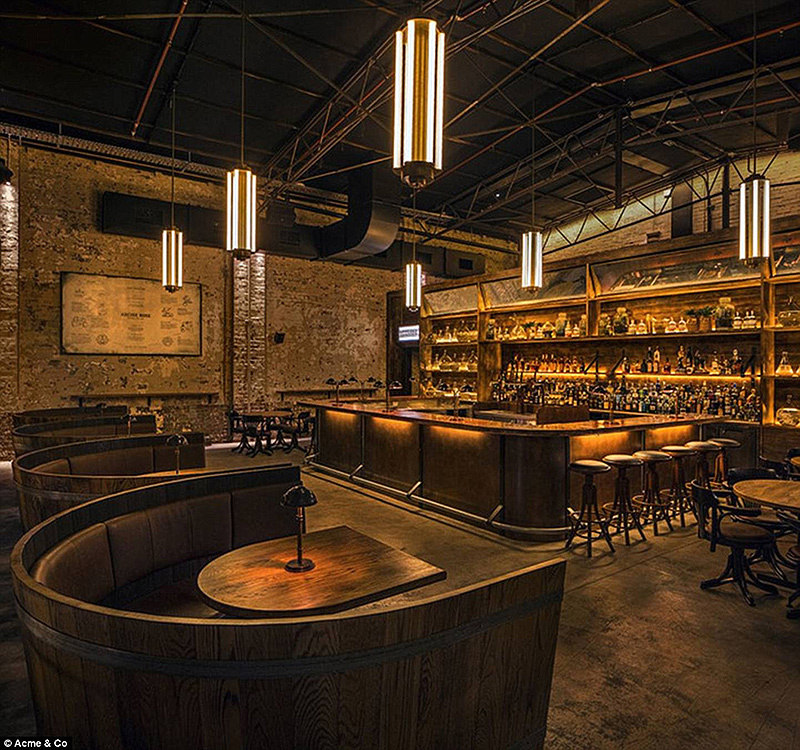 Project description: Renovation of existing warehouse into distillery space and bar. 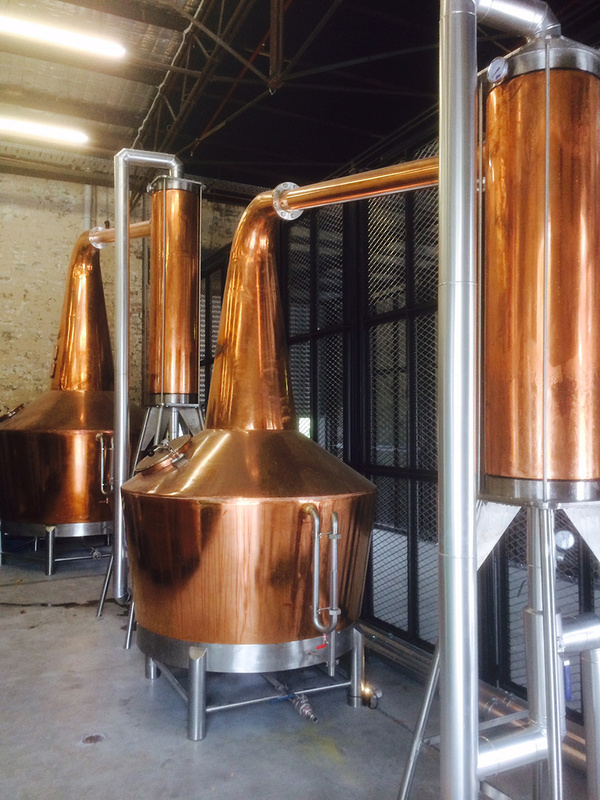 Highgate’s role: Project Management of the construction activities to completion.